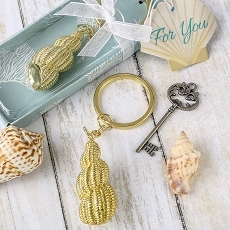 Our Seaside Escape Candy Tins, available in sets of 12, are a great addition to your beach-themed wedding or bridal shower. 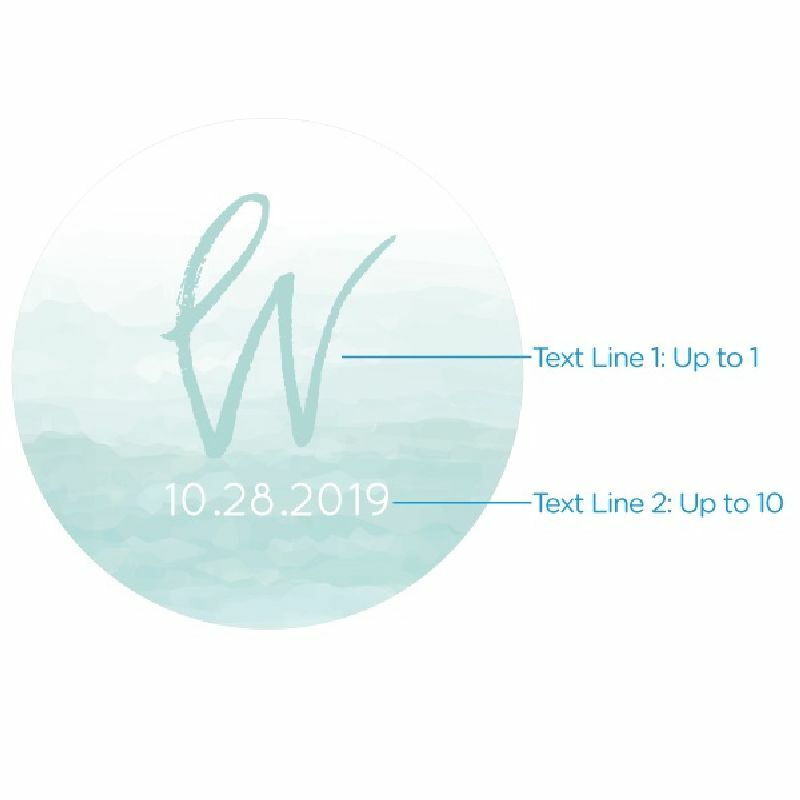 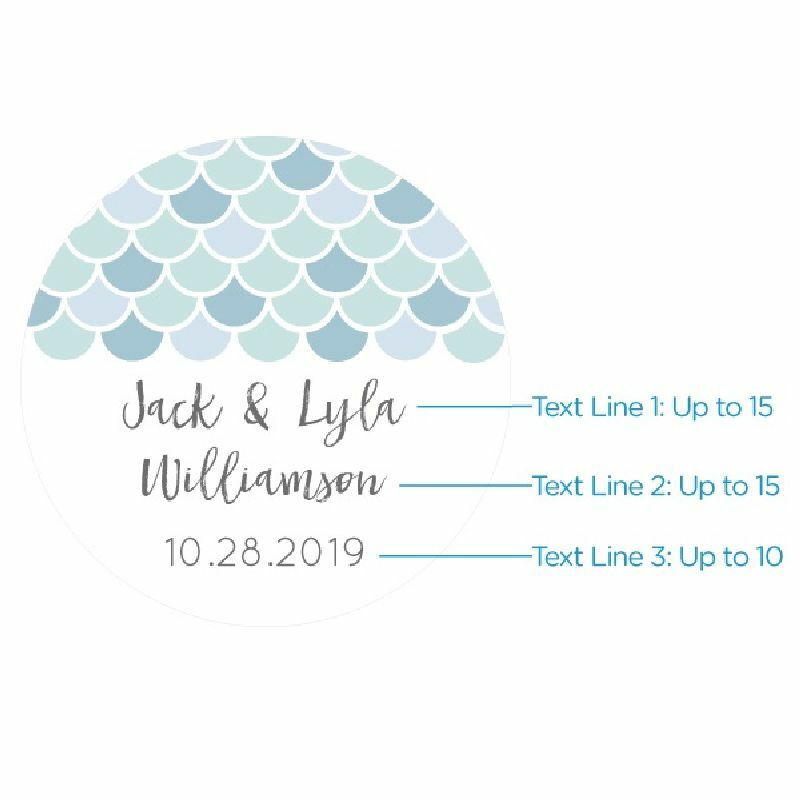 Choose from two designs--a light and dark blue mermaid scale inspired design on a white background or a delicate blue and white watercolor design--each can be personalized with a name, monogram, date or a short sweet message. 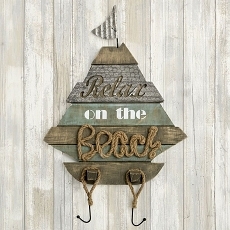 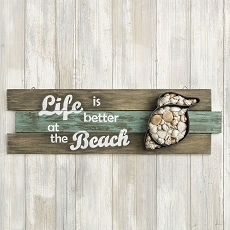 Fill each tin with candy, mints or other small treats and add to your table decor for an added dose of seaside charm.